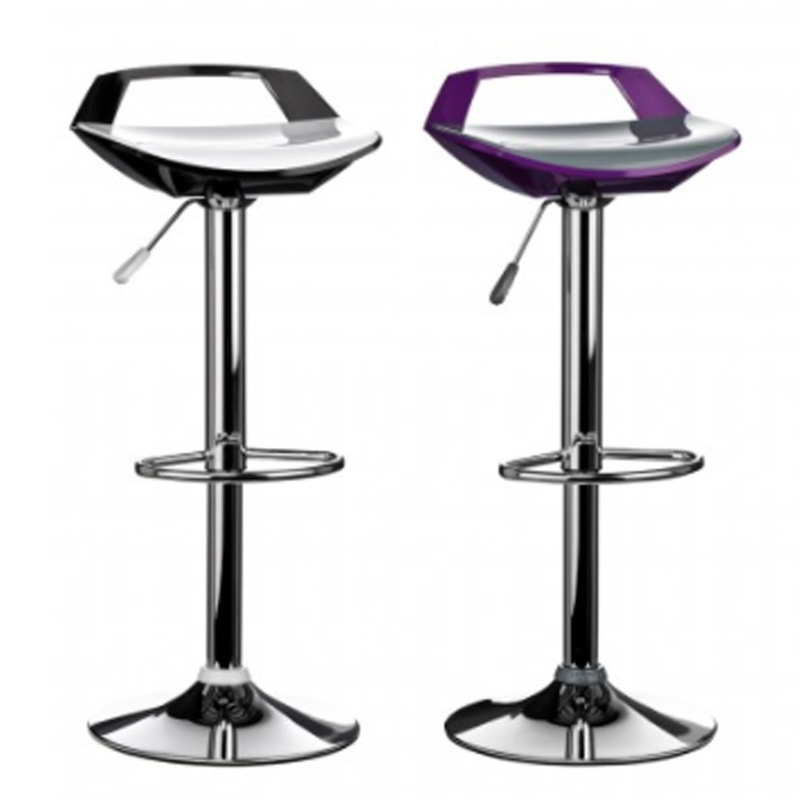 This is a fantastic bar stool with a magnificent design, inspired by a high end sports car. It'd look fantastic in any home, certainly creating a contemporary atmosphere because of its unique design. As well as the modern style, it is is also very practical and comfortable. It has a sturdy metal base, alongside a footrest and an adjustable seat height.